Made from DINP (diisodecy phthalate) asopposed to the toxic DOP (di-2-ethyl hexylphthalate) plasticisers. 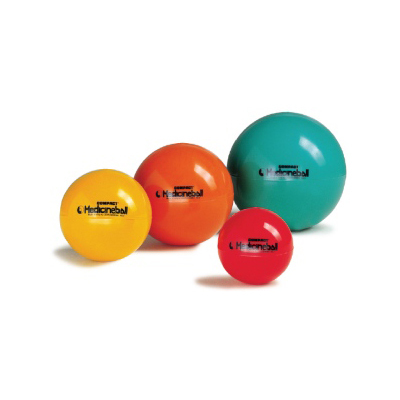 Compact, firm weighted balls. Ideal for Circuits etc. Not suitable for bouncing. Yellow - 17cm diameter.